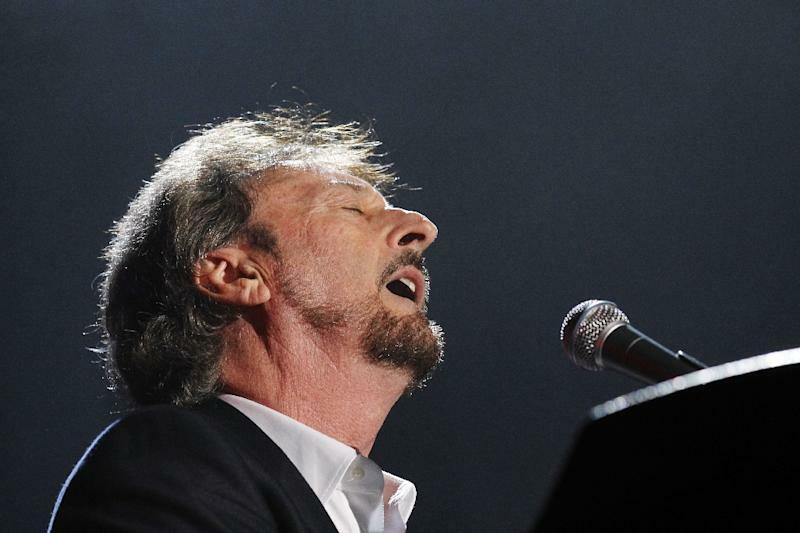 Paris (AFP) - British band Supertramp announced Tuesday it was cancelling its European concert tour due to start in November because of "aggressive" cancer treatment its co-founder and vocalist Rick Davies is undergoing. The group, famous for 1970s and 1980s hits such as "Bloody Well Right", "Dreamer", "The Logical Song" and "It's Raining Again", had been planning to take its "Supertramp Forever" tour through 25 European cities over five weeks. But in a statement it said the concerts "have been cancelled due to health issues affecting the band's founder, Rick Davies". Davies, 71, has been diagnosed with multiple myeloma -- a cancer concentrated in bone marrow that affects white blood cells -- "and has begun aggressive treatment to combat the disease," it said. "I'm sorry to disappoint everyone who has overwhelmingly supported the upcoming tour. Unfortunately my current health issues have derailed me and right now I need to focus all of my energy on getting well," Davies said in the statement. Supertramp asked for "privacy during this matter" and said it would make no further statements. Davies, who also plays keyboards, is the only original member of the band after co-founder Roger Hodgson departed in 1983 to pursue a solo career. Its current line-up consists of Davies with John Helliwell on the saxophone, American drummer Bob Siebenberg, Jesse Siebenberg on vocals, guitar and percussion, Cliff Hugo on bass, Carl Verheyen on guitar, Lee Thornburg on trumpet, Gabe Dixon on vocals and keyboard, Cassie Miller as backing vocalist and Mark Hart on vocals, guitar and keyboard. Supertramp started in the 1970s and found worldwide fame with the album "Breakfast in America". In all, the group brought out 11 studio-produced albums.